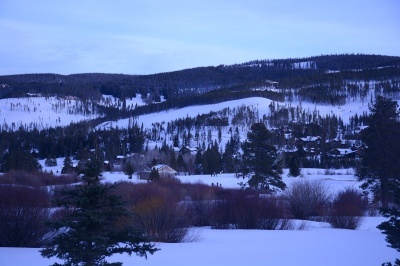 The Discovery Hill subdivision is one of the last developed parts of the Highlands at Breckenridge area, and the hill itself is made up of two filings called Discovery Hill One and Tow, and a third called Discovery Ridge. The latter was part of an open space acquisition by the town of Breckenridge along Gold Run Gulch Road, which allowed the town to make big portions of this historic mining area public land, with the caveat that some lots could be sold at market value. The Discovery Hill homes for sale are east of Discovery Ridge, and is a bigger subdivision with with larger lots – generally more than an acre (specifically from .87 to 2.7 acres). Of the 74 lots in Discover Hill less than 20 percent of the lots are developed. Gold Run Gulch meets Discovery Hill Drive after about three quarters of a mile. Some of the first big gold discoveries of the Breckenridge area were around where Discovery Hill homes are now. Miners first panned the streams, then constructed sluce boxes – still user placer, or water separating, techniques. Water was brought to mine sties by flumes. which are now being used as trails. One of the last mining companies to own the land was B&B Mines, which owned the majority of land between and along the French and Swan drainages, but didn’t actively operate after 1939. The Rounds family that owned the first lumber company of the ski era, and land around the ski base areas also bought all the land where the Highlands has been developed. Currently there are five homes built in Discovery Ridge and five vacant lots; all of which are between .5 and 1.1 acre. These lots lie along the beaver ponds and creek known as Gold Run, and are accessed from Tiger Road (on the north side of Breckenridge) either by turning off Tiger Road east of the Breckenridge Public Golf Course onto Gold Run Gulch Road, or by turning sooner, further west, onto Fairways near the golf clubhouse and following the road to the intersection with Gold Run. 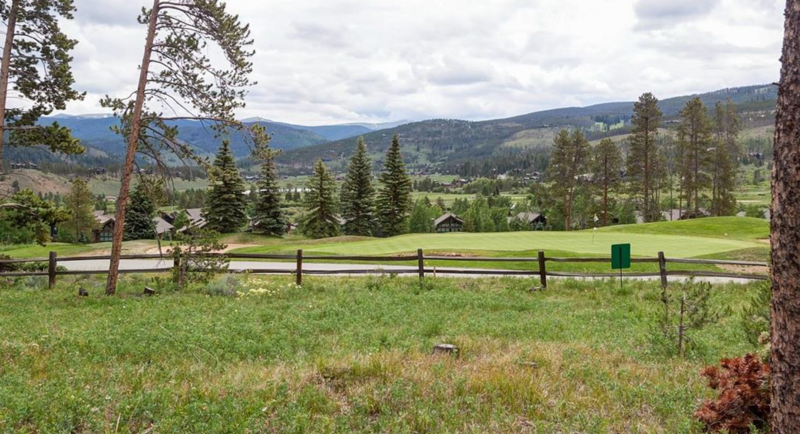 The Breckenridge Golf Course is within site of the Discovery subdivision of the Highlands at Breckenridge, and an easy drive from any of the homes or lots for sale there. The course also serves as groomed Nordic ski trails in the winter. Additionally the open space trails close to these subdivisions is groomed but left as a more back-country ski experience and dogs are permitted in this area only. Size: 4000 sq. ft. to 7700 sq. ft.
From the traffic circle on the north side of Breckenridge, continue north for three miles to Tiger Road, turn east (right) for one-half mile and turn south (right) onto Clubhouse Drive which becomes Fairview (fork right) after 300 yards, continue on Fairview until it intersects Gold Run Gulch and turn left to Discovery Ridge, first, and continue on to Discovery Hill Drive which will fork off to the right; or continue on Tiger Road for another one half mile and turn right on Gold Run Gulch and continue to Discovery Hill, which will be on the left. 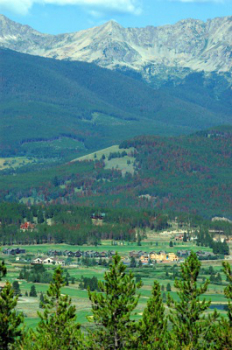 There are plenty of communities within the Highlands At Breckenridge. 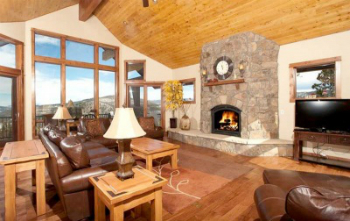 To learn more about Discovery Hill, or any other subdivision, send us a message online or call us at (970) 453-2200 today.